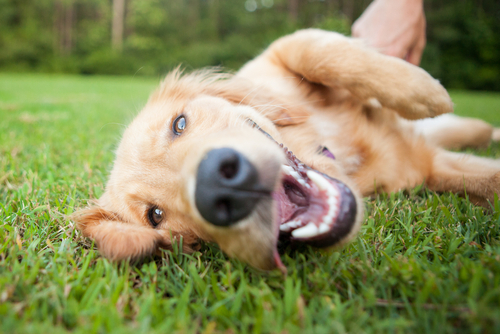 Over 50% of potential tenants that want to move into your rental property, will have a pet. This means that if you don’t allow tenants who own pets to rent from you, you’re shutting out the majority of your potential tenant opportunities. If you’ve had a hard time filling vacancies, or are unhappy with the amount of rental applications you’ve been receiving, it may be time to rethink your “no pet” policy.